One of a kind! 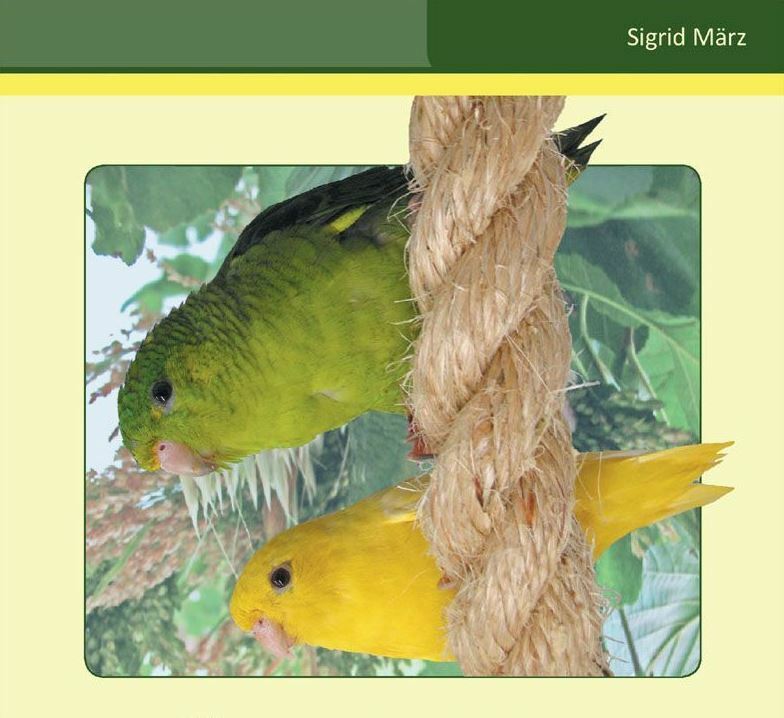 This book has been translated into English from a German edition especially for the Lineolated Parakeet Society. International Shipping : $3.50 shipping is for the Continental US only, International shipments will be calculated separately. 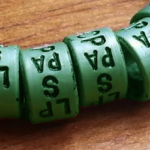 Please contact Pat Burke for non-USA shipping prices!